The following guest post was written by James Bruckbauer, the Transportation Policy Specialist for Michigan Land Use Institute. This is the third blog of our Trans4M Technology and Transportation Series, it reveals how modern technology can be used to generate revenue for transportation projects. 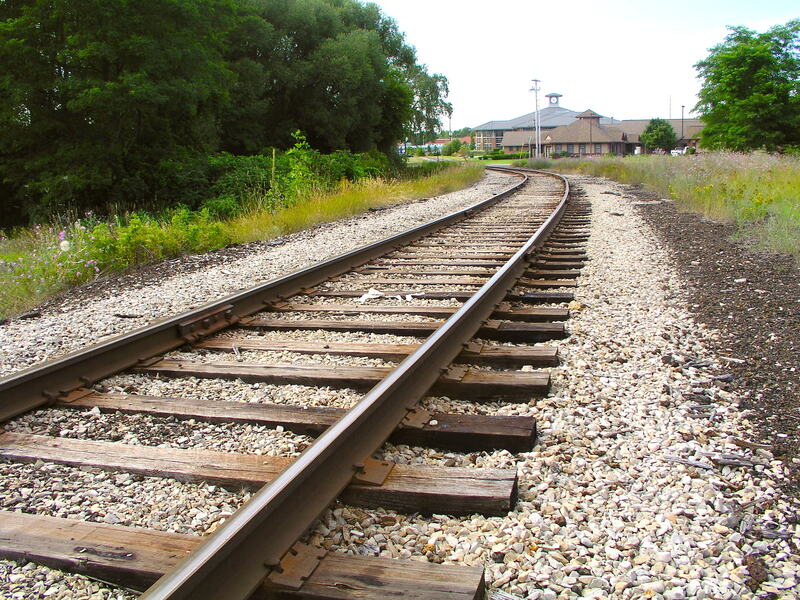 The work to bring passenger rail to Traverse City is off to a good start thanks to modern technology. Last month, the Michigan Land Use Institute raised almost $19,000 in just two weeks through “crowdfunding”—raising donations from like-minded supporters of a cause. Crowdfunding could help other transit advocacy campaigns, too. In fact, organizers of another promising transit campaign, 15 Minutes or Better, are looking to the crowd for support, and need your help now. 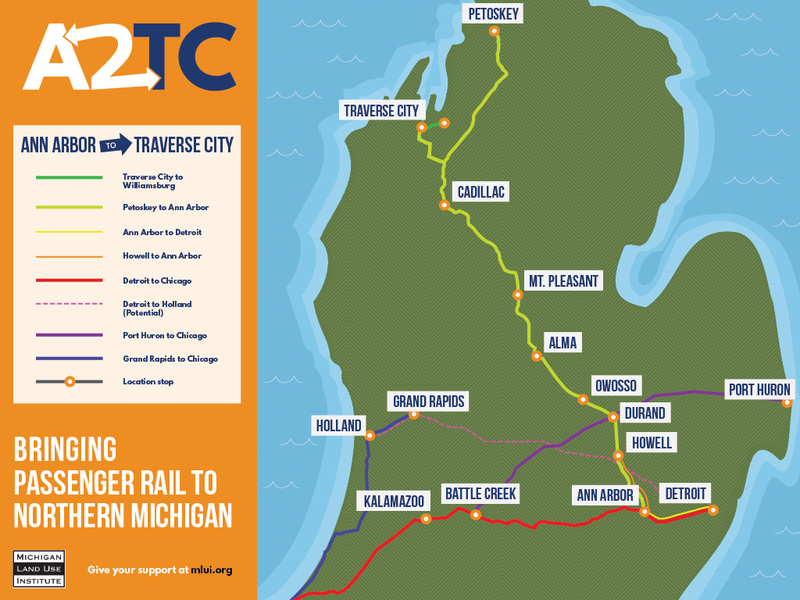 Last February, Patagonia and Moosejaw handpicked MLUI’s A2TC campaign—a 10-year effort to revive passenger rail between Ann Arbor and Traverse City—to compete against nine other causes nationwide in a crowdfunding fundraising contest via Crowdrise. The winner of the contest would receive an extra $5,000 from Patagonia. MLUI planned on using crowdfunding at some point during this project, so when this opportunity came up, we couldn’t say no. We jumped right in. To get the word out, we used Facebook and Twitter, and sent emails to both MLUI followers and rail followers. We also asked our network of partners, particuarly the Michigan Environmental Council and the Michigan Association of Railroad Passengers, to promote the campaign to their followers. 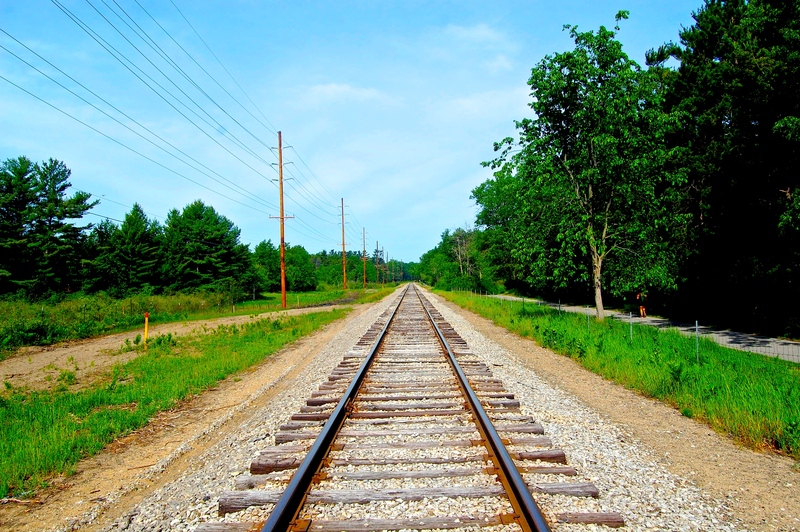 Some news outlets interested in the rail project reached out to us to promote the effort. We also asked quite a few of supporters to jump in at the last minute with a larger donations to push us to the top spot. That was crucial. Within the last hour of the campaign, popular Traverse City organic grocer Oryana Natural Foods Market chipped in with a major donation to put us in the lead. We won. After two weeks, our cause raised $13,650, taking the No. 1 spot by less than $200. Patagonia chipped in another $5,000. The money raised will allow us to develop better campaign materials, begin reaching out the communities along the rail line, and use videos to describe the impact rail travel could have on Michigan and mid-Michigan downtowns. Our short-term goal is to build support among the general public as well as government and business leaders in the cities between Traverse City and Ann Arbor—Kingsley, Cadillac, Mt. Pleasant, Alma, Durand, and Owosso—through a focused campaign that will include writing, public engagement, and potential “demonstration” trains. Crowdfunding can be a good way to demonstrate support for a project. Since people can chip in as little as five bucks with relative ease, you can reach quite a few individual donors who want a direct connection to a project without necessarily hurting their pocketbooks. Those who donate usually feel connected to the project and are likely to help out in the future. If your cause has a supporter out there who will “match” contributions, then there’s a strong incentive for other individual donors to give. In our case, Patagonia and Moosejaw were the matching sources. There are only a few days left to support another important transit campaign. Freshwater Transit is asking for support for their 15 Minutes or Better video campaign, which is intended to describe to Metro Detroiters what “effective” transit looks like. The organizers will travel to large metro areas to illustrate the difference between great bus and rail networks and difficult ones. So far they’ve raised just over $10,000 and there are a few days left to help out. Crowdfunding is sure to have a big impact on transit advocacy campaigns in Michigan. Trans4M will keep you updated on these exciting projects.